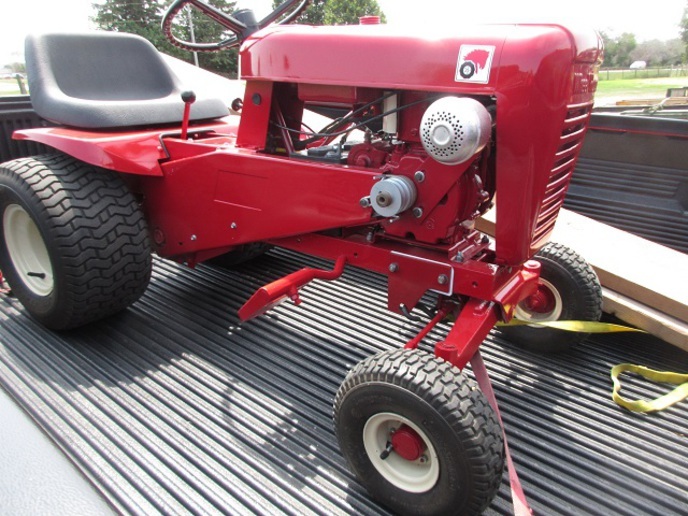 A friend has a Wheel Horse D200 he's talking about letting go. 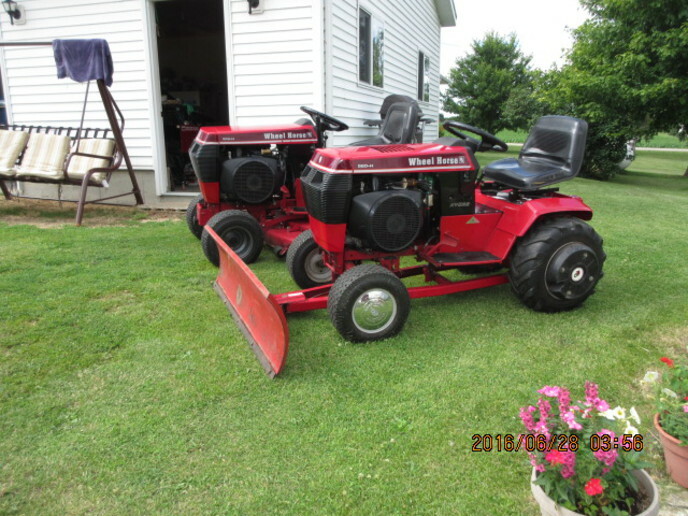 It has a front loader with trip bucket, rear mower, front snow blower. 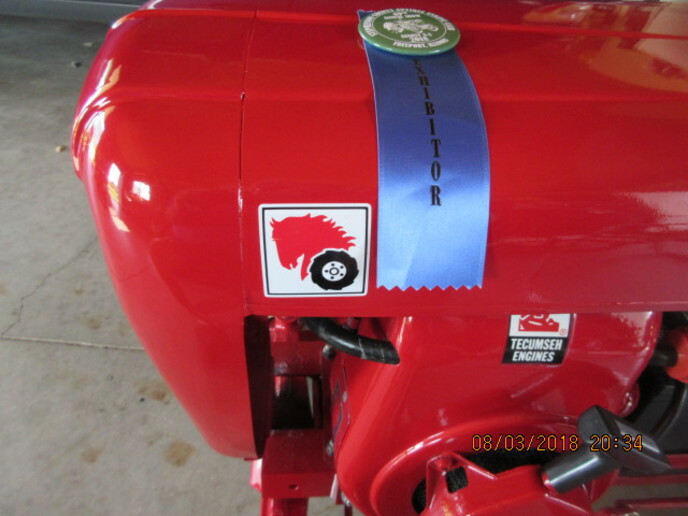 He also has a disc and tiller but not sure if they go since they'll work on his sons new Cub. I don't know anything about this model and didn't know they made one that big. Are they any good? Any mechanical problems to look for? What would be a fair value? It would be more of a novelty item to me as I have a number of tractors to do serious work with. I don't know anything about a 200 but people usually ask crazy money for something with a loader. I've never seen a 250 but would like to have one, has a 4 cylinder Renault engine and a little bigger than a 200. 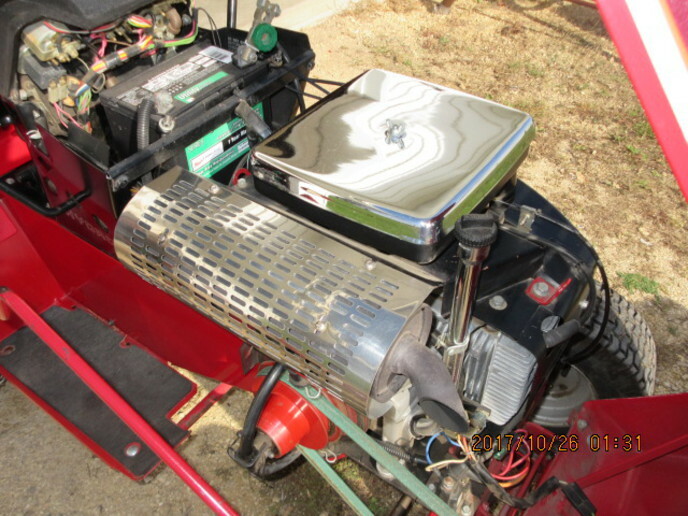 There's wheel horse forums, red square is one where you can study up on a 200. 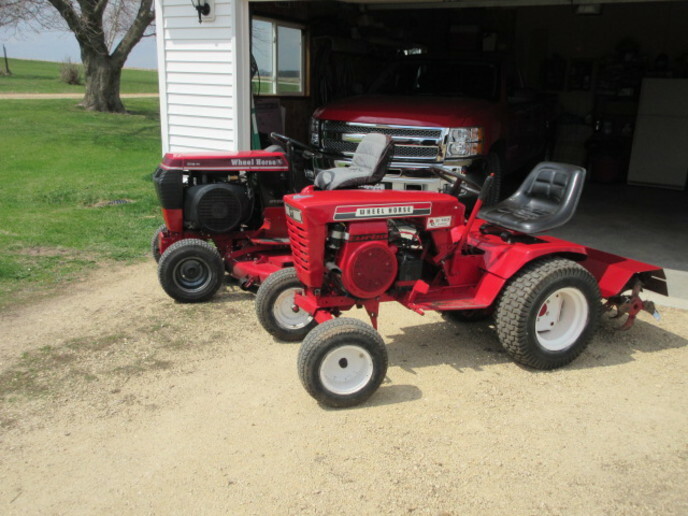 You can order parts from a Toro website or dealer, Ebay has a million parts. If it looks good, ain't beat to death and the price suits you buy it, I like Wheel Horses!!!! That would be at least a $2500 tractor up here. The D series were WH biggest, they were commercial jobs, very high quality. Nice work on those tractors!